• Looking to distribute announcements, invitations, or reminders on a large-scale for personal or business use? Magna-peel postcards with magnets are just the product for you! 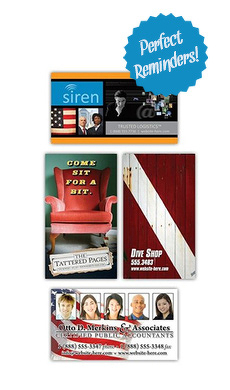 • Designed for 10.5" x 5.5" postcards and include a 3.5" x 4" magnet.